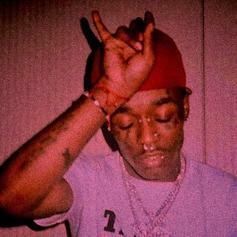 A mysterious "Free Uzi" song appears on SoundCloud, adding fire to all the speculation. 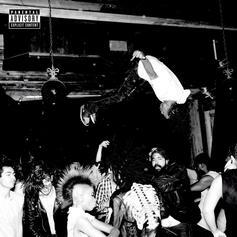 "No Time" is the Playboi Carti we've come to know. 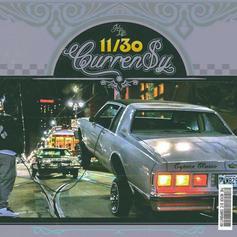 Curren$y drops off the first offering from his "Smokey Robinson 2" tape with "She Don't Stop." 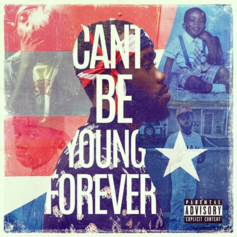 Throwback to a Big Sean x Chiddy Bang collaboration. 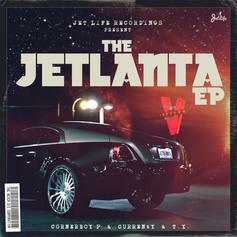 Curren$y recruits Metro Boomin and Don Cannon for "Fed Ex." 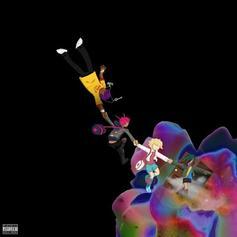 Check out one of the highlights from Lil Uzi Vert's new mixtape. More magic from Lil Uzi Vert & Future: "Seven Million." 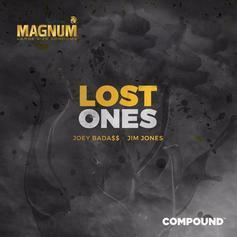 Joey Badass and Jim Jones link up for the second installment of MAGNUM Condom's "Compound Gold Project." 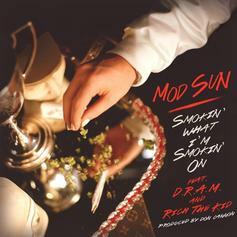 Don Cannon is behind the boards on this new collaboration with Mod Sun, D.R.A.M. 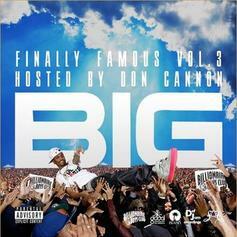 and Rich The Kid. 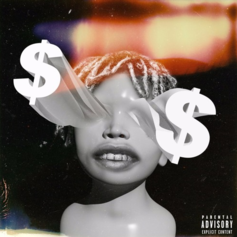 Listen to the CDQ of what will soon be Lil Uzi Vert's biggest track to date: "Money Longer." 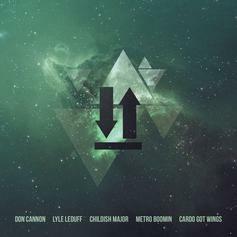 Check out a radio rip of Lil Uzi Vert's (banging) new record: "Money Longer." 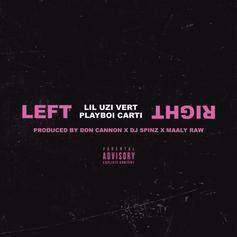 Lil Uzi Vert and Playboi Carti link up on "Left, Right." 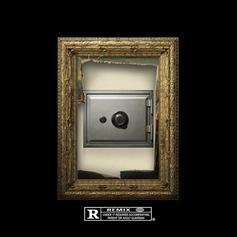 Skeme and Lil Uzi Vert join Rich Homie Quan on the remix of "Big Money". 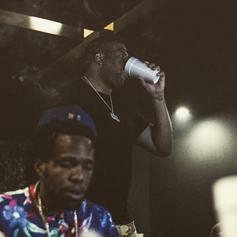 Akee Fontane drops a hot one with "So," featuring Young Dro and Runway Richy. 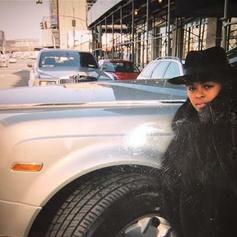 Diggy Simmons drops off a new Don Cannon-produced freestyle called "The 2nd Coming" with Raekwon. 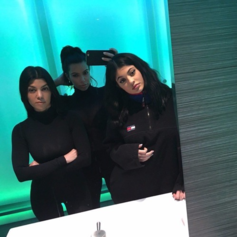 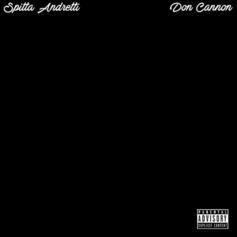 Don Cannon sends over a mega collaboration with fellow producers. 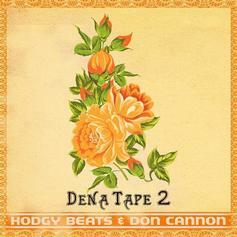 "Cudda Been" is a highlight from Hodgy Beats' "Dena Tape 2." 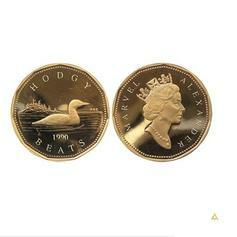 New music from Odd Future's Hodgy Beats, "What's Yours."